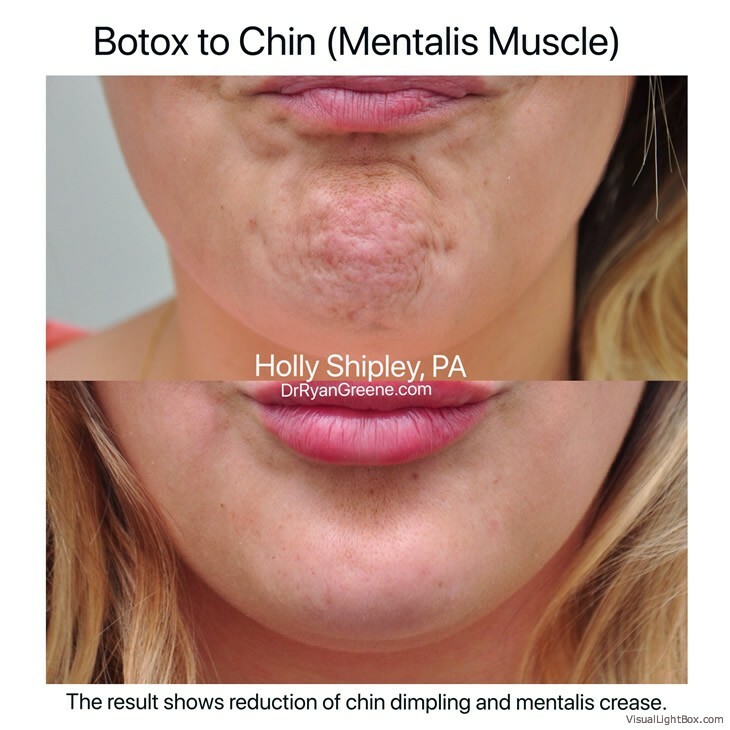 Holly Shipley, MMS, PA-C is a NCCPA board certified and state licensed Physician Assistant. 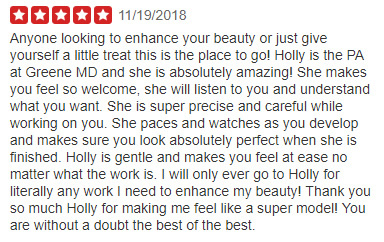 Holly received her Bachelor of Science degree from the University of Central Florida where she majored in Per-Clinical Health Allied Science. 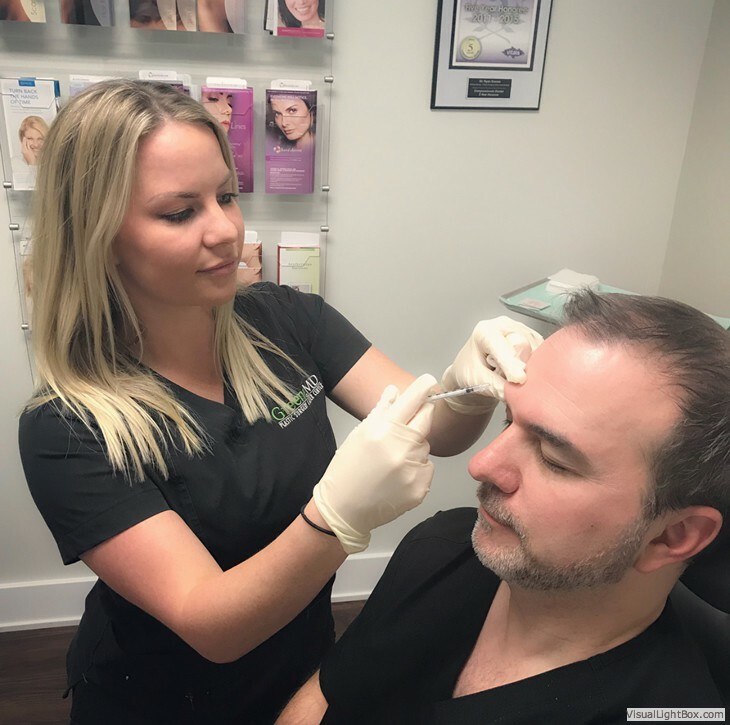 She then completed her Masters of Science Degree in Physician Assistant Studies at Nova Southeastern University, graduating with highest honors. 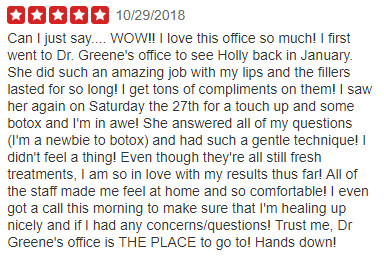 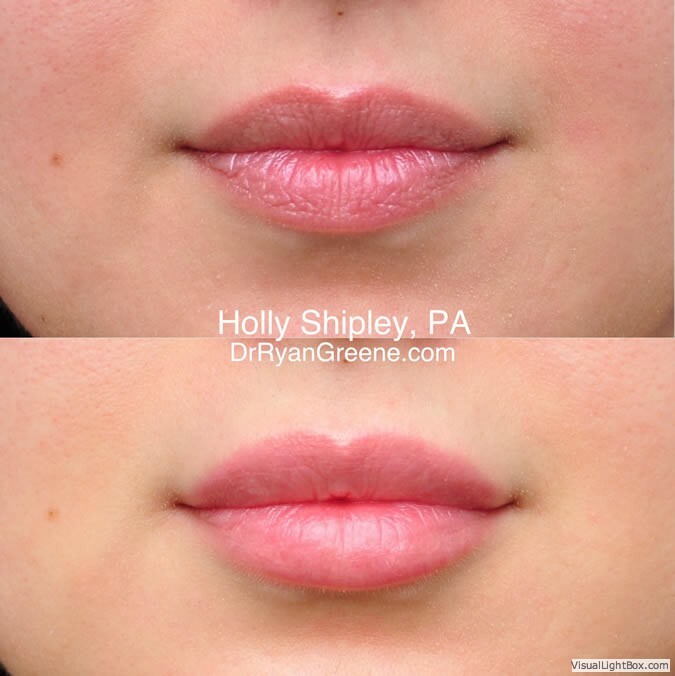 Holly has specialized in cosmetics and has worked alongside Dr. Greene since 2013. 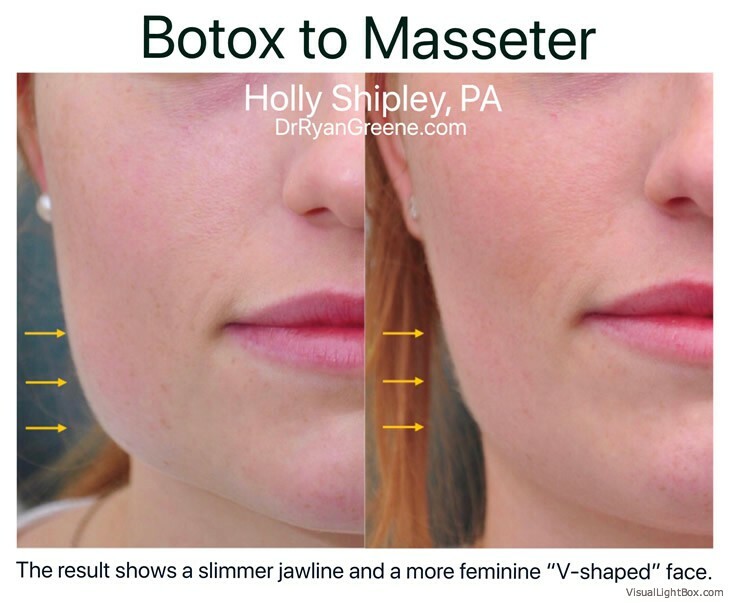 Holly’s passion for making people feel better about their appearance led her to a career in plastic surgery and aesthetics. 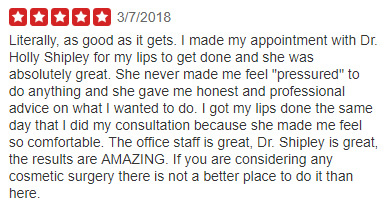 She enjoys spending time educating patients to help them feel comfortable and fully informed before their procedure. 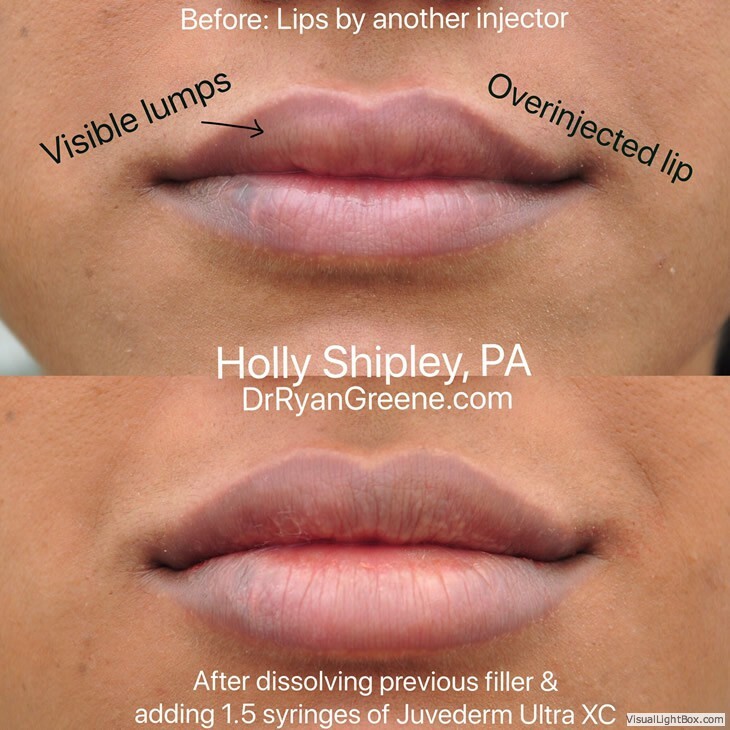 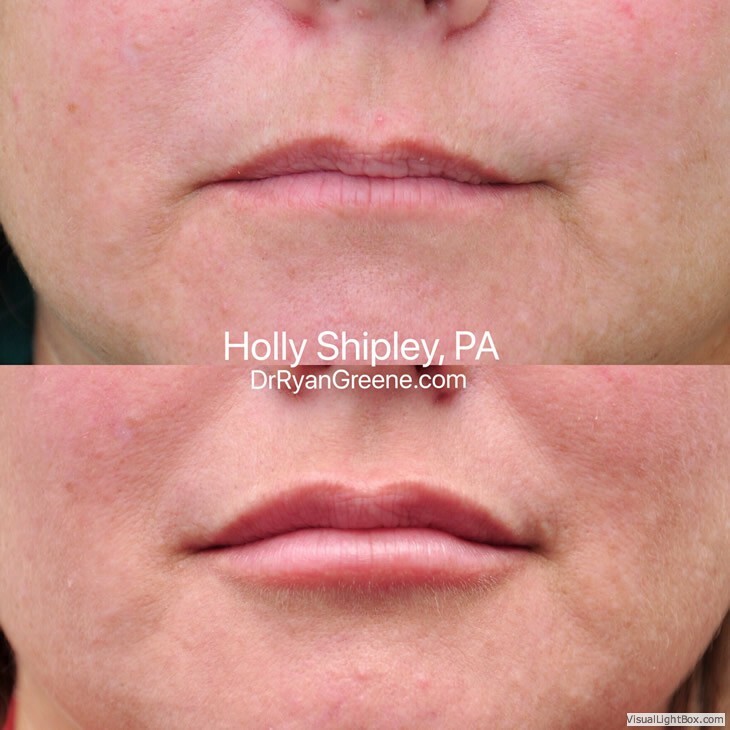 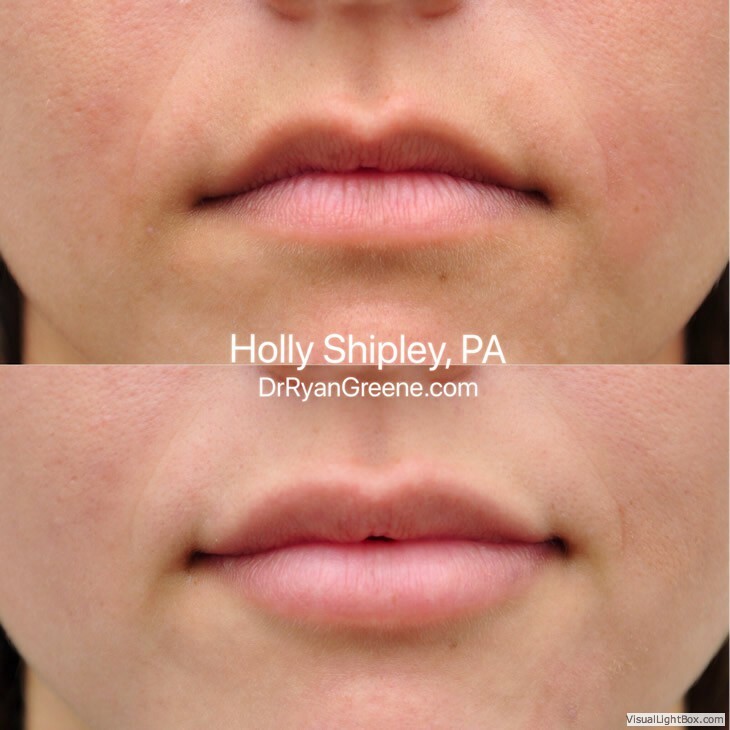 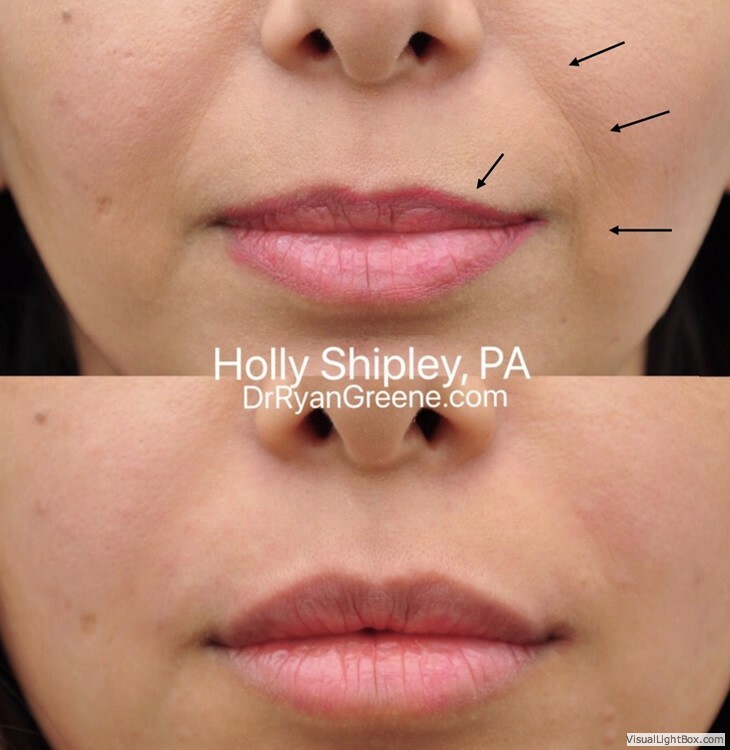 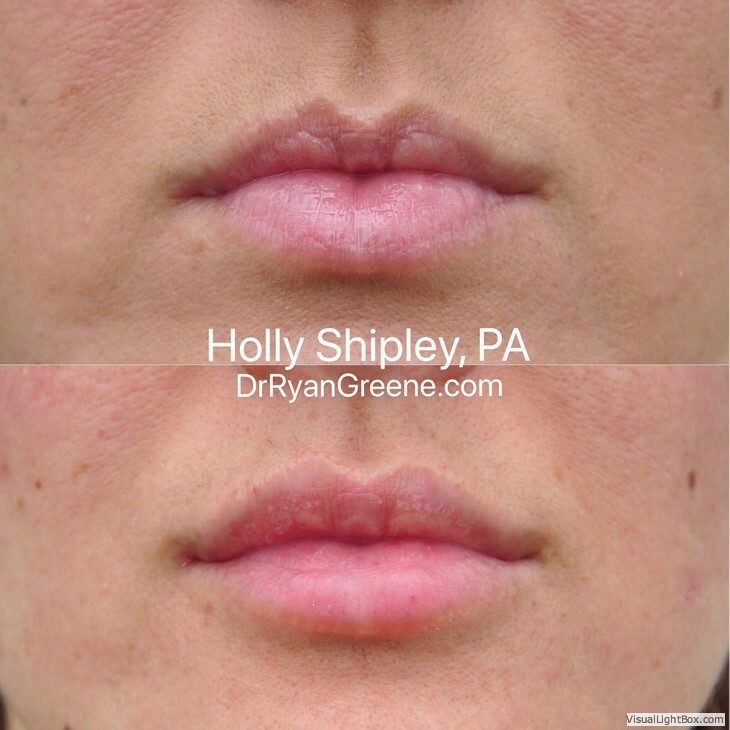 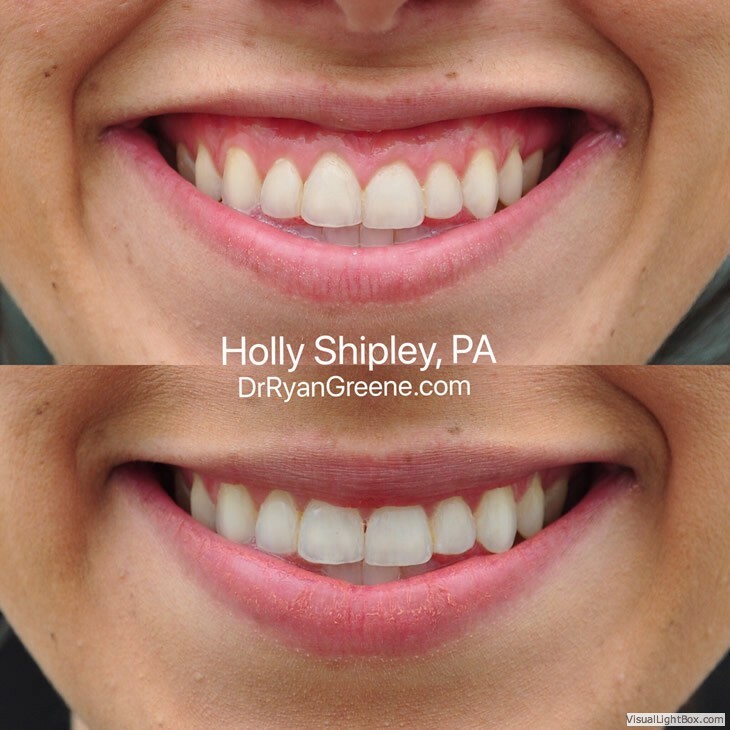 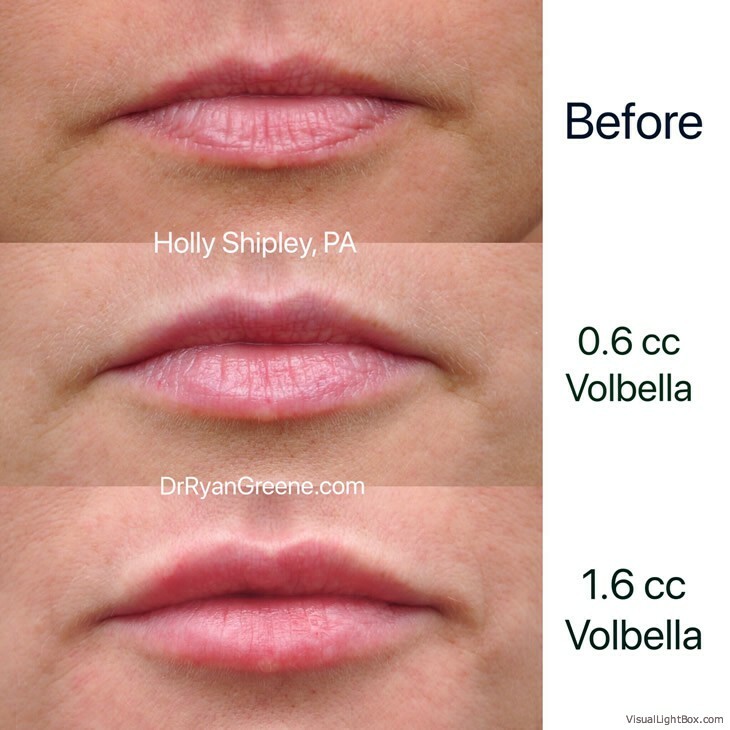 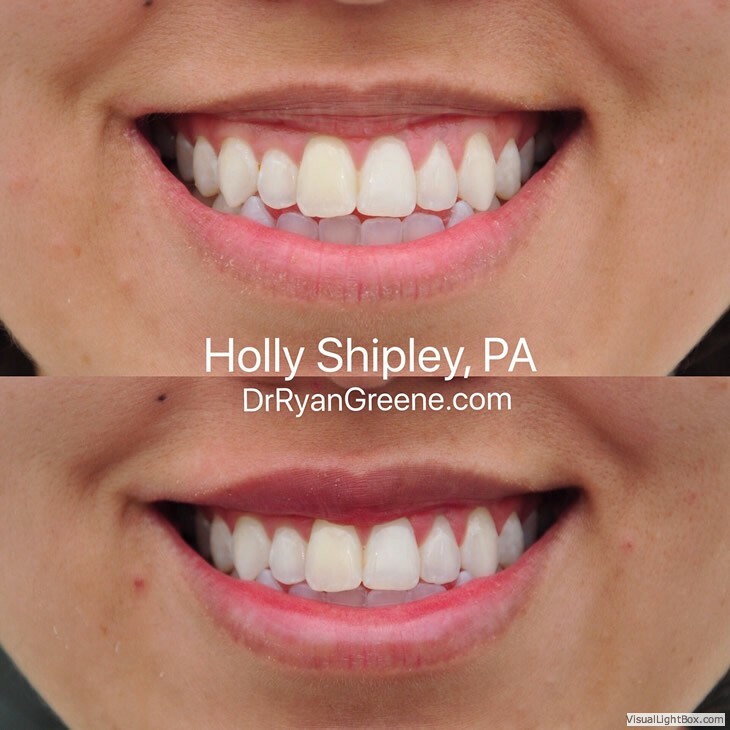 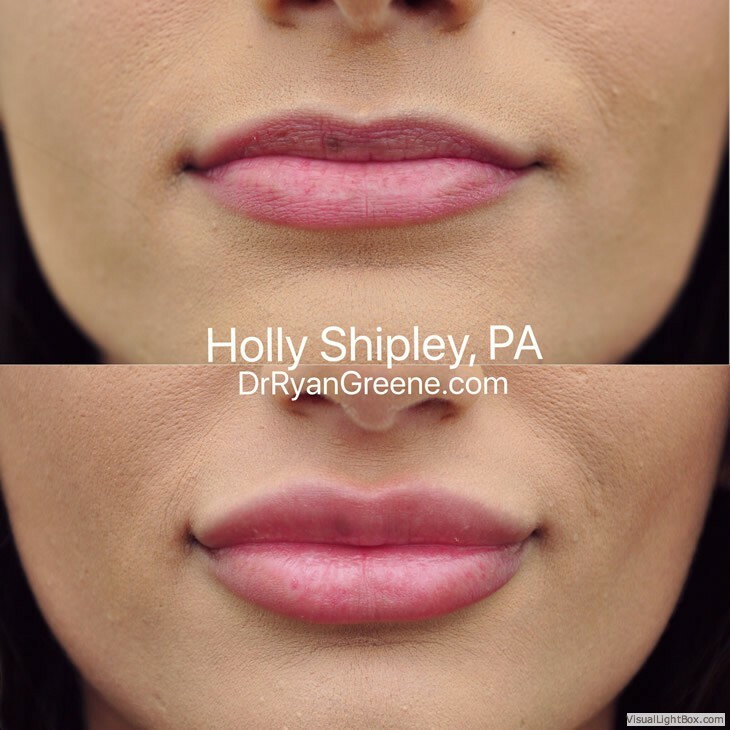 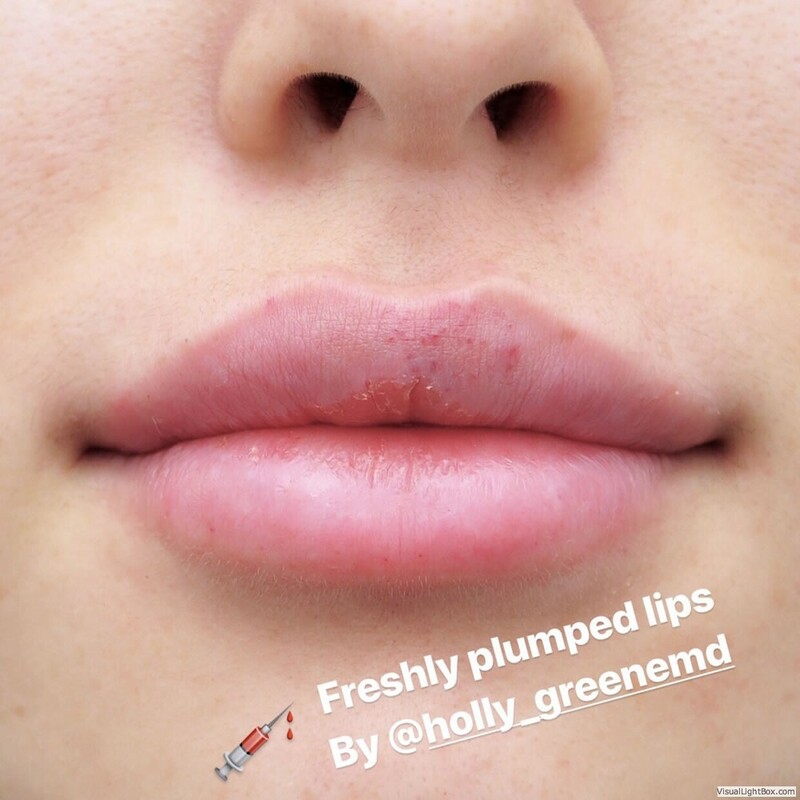 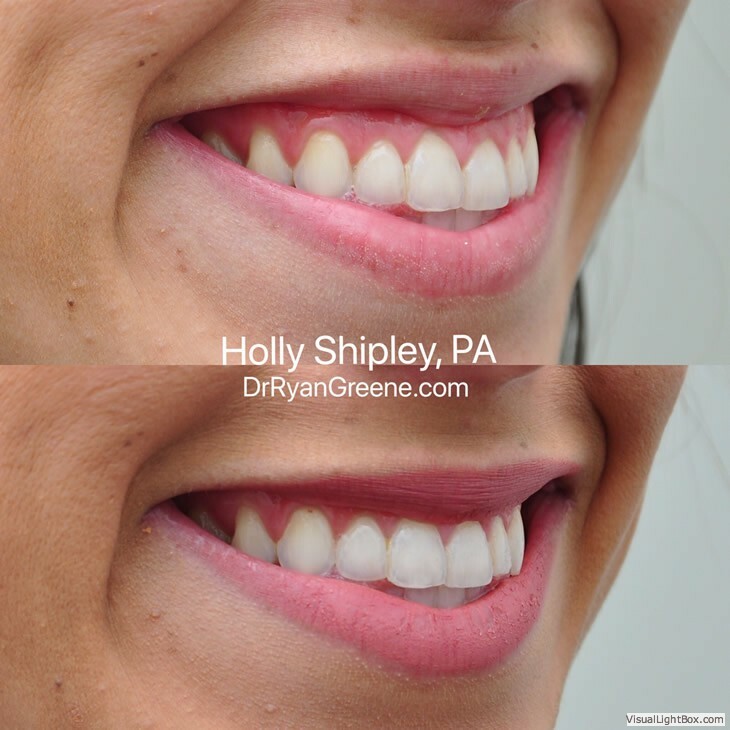 Holly has been extensively trained by Dr. Greene in cosmetic injectables, such as Botox, Dysport, and filler treatments. 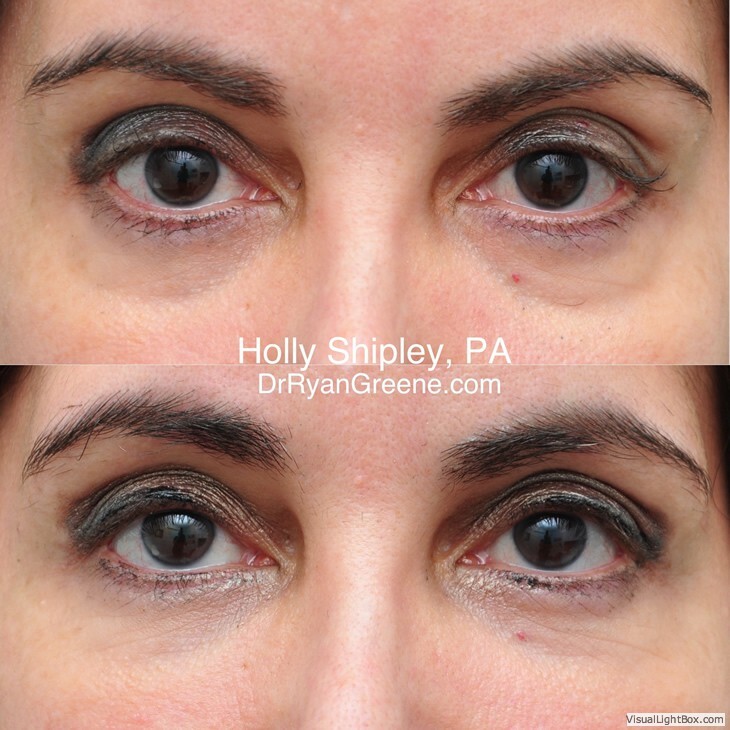 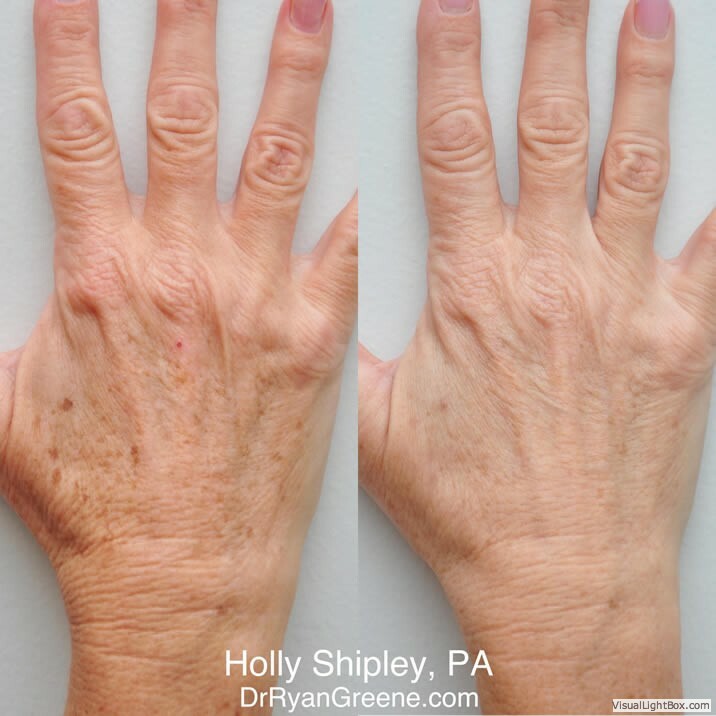 Holly shares Dr. Greene’s expert technique and vision, and is dedicated to maximizing her patients’ outcomes. 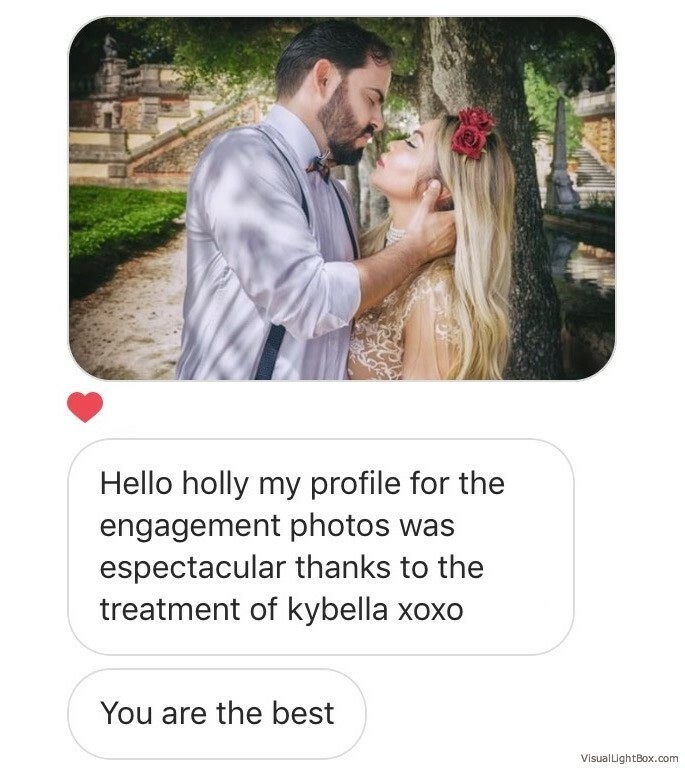 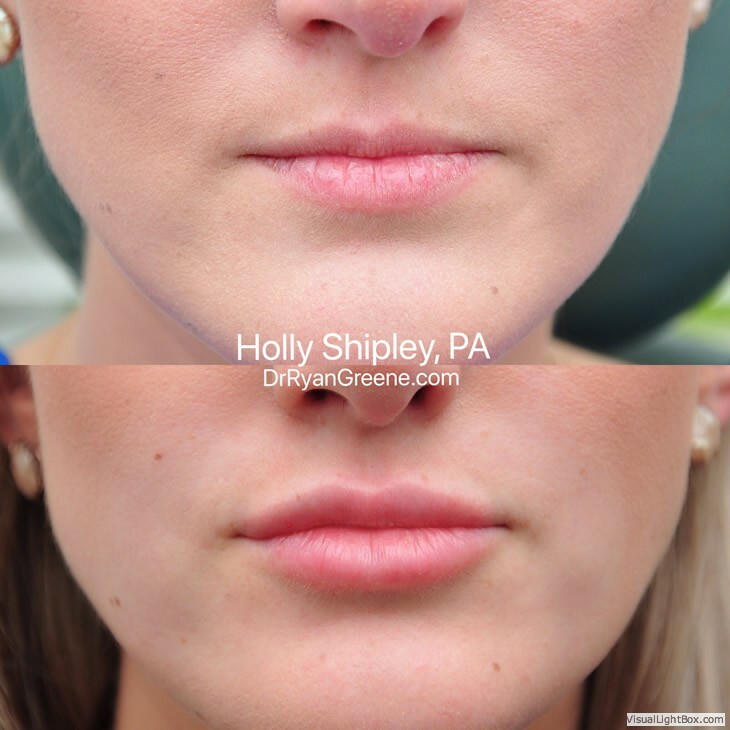 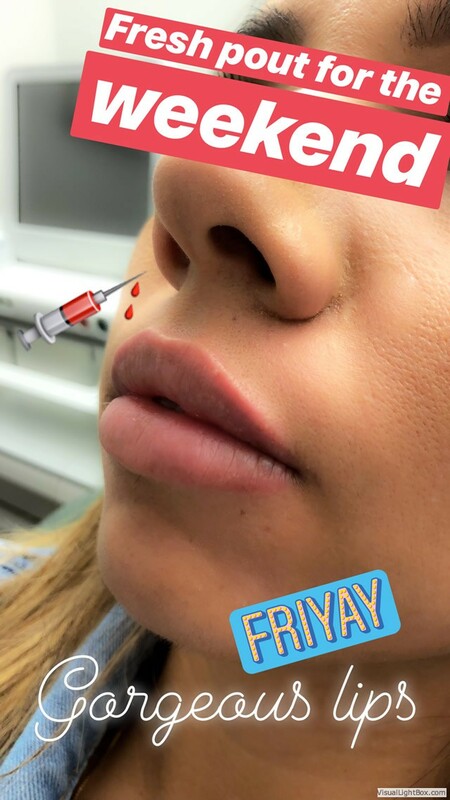 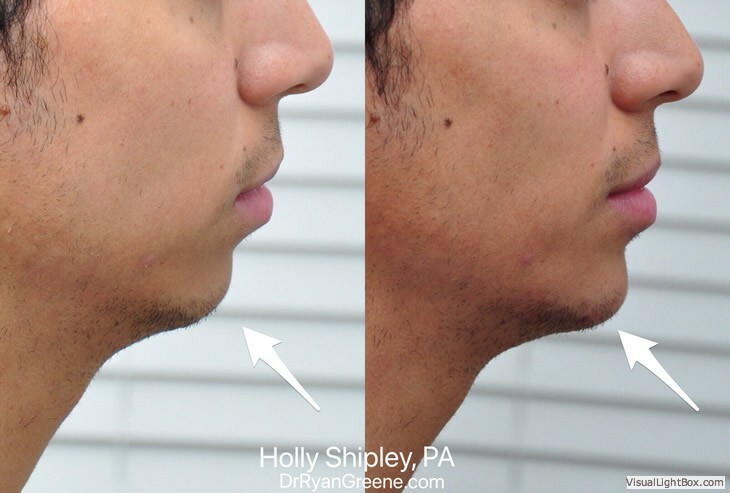 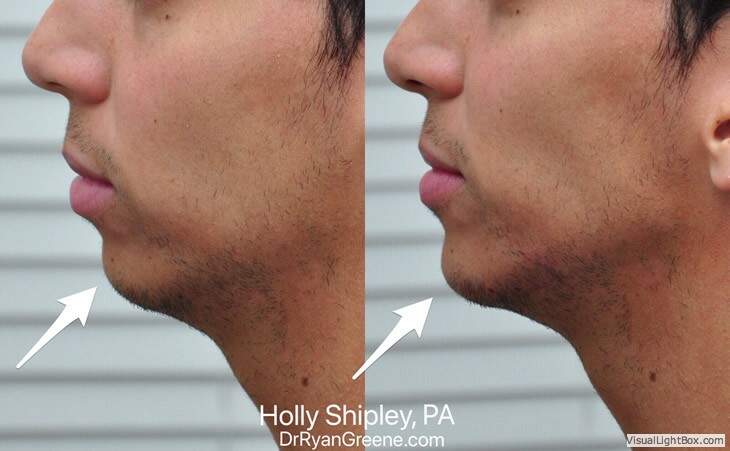 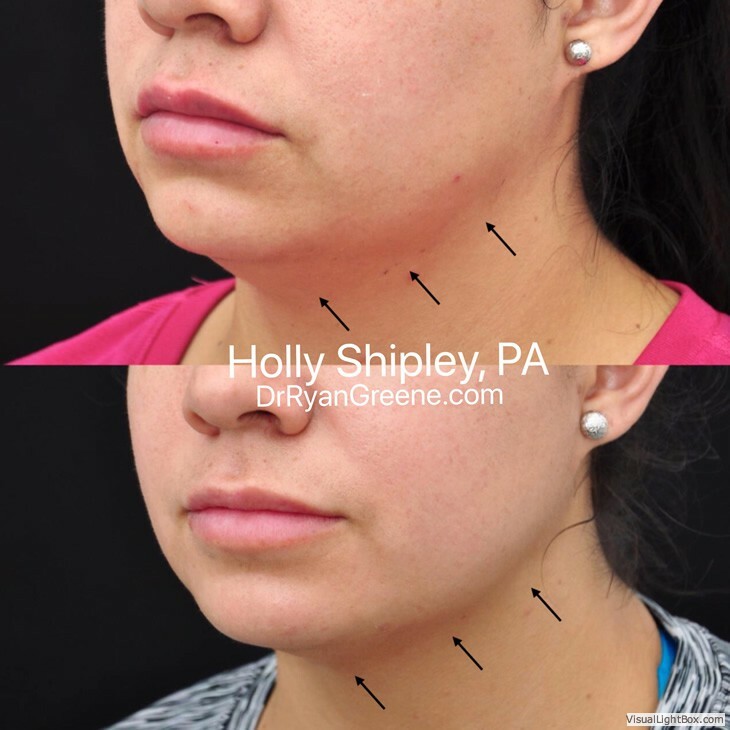 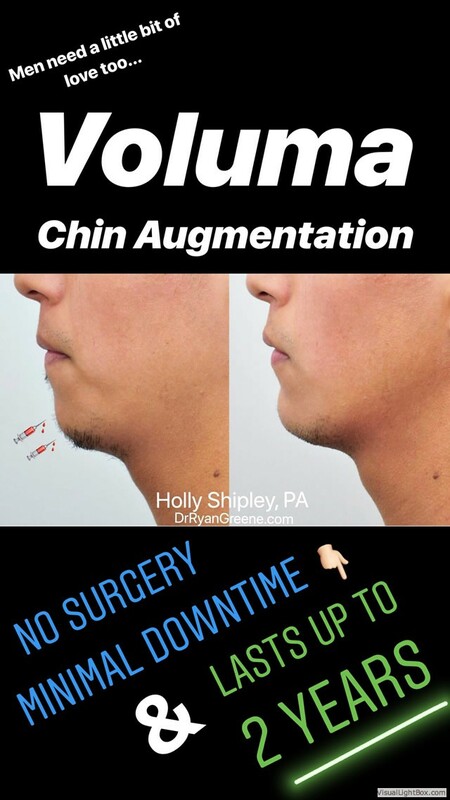 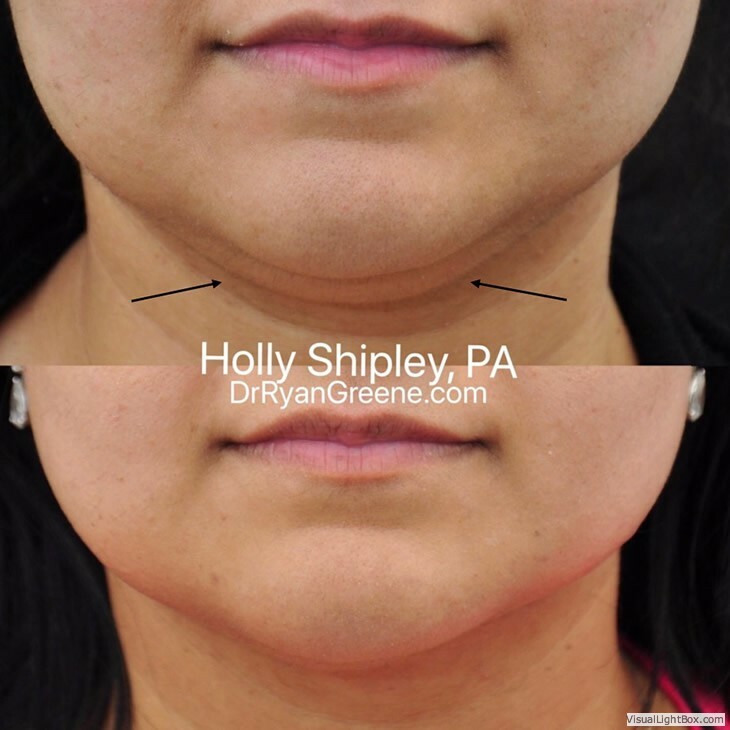 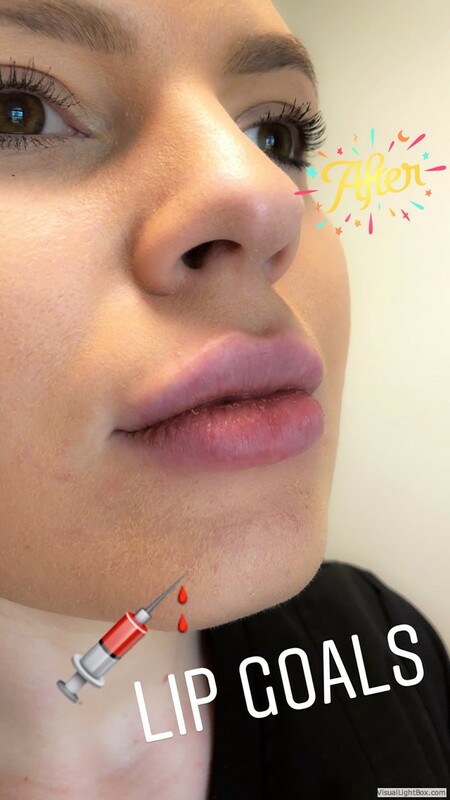 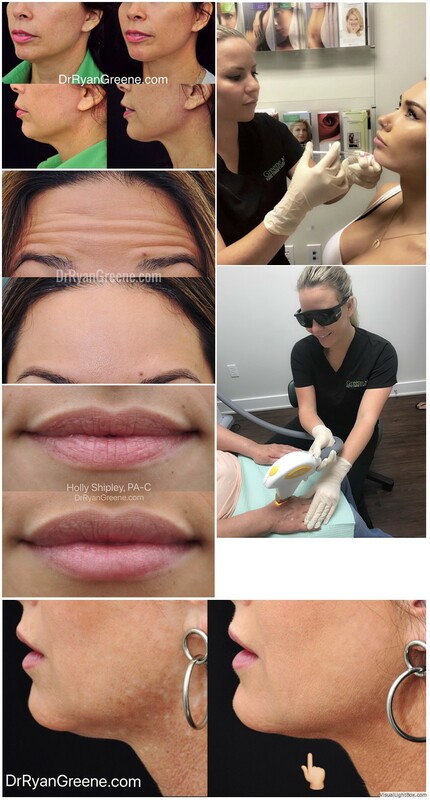 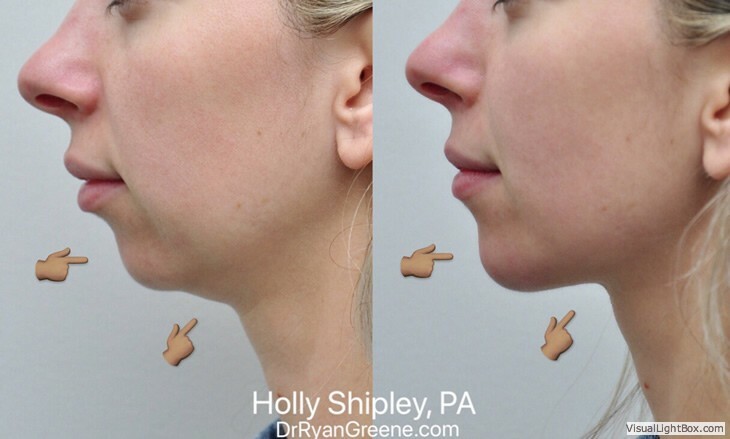 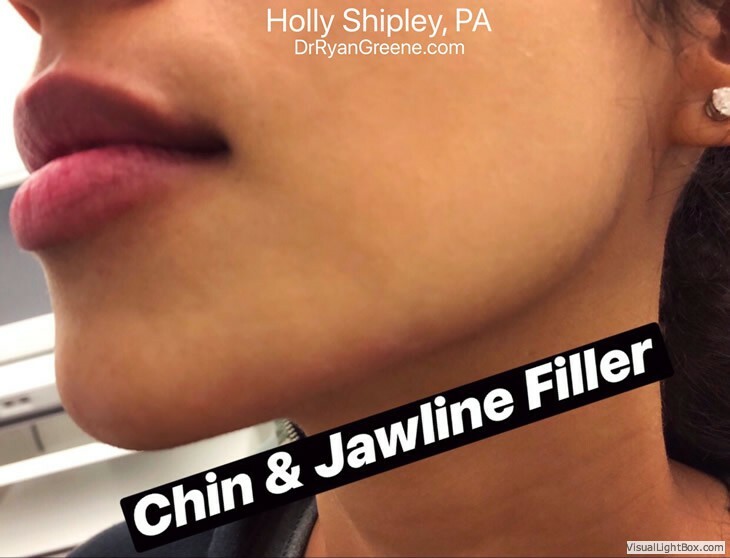 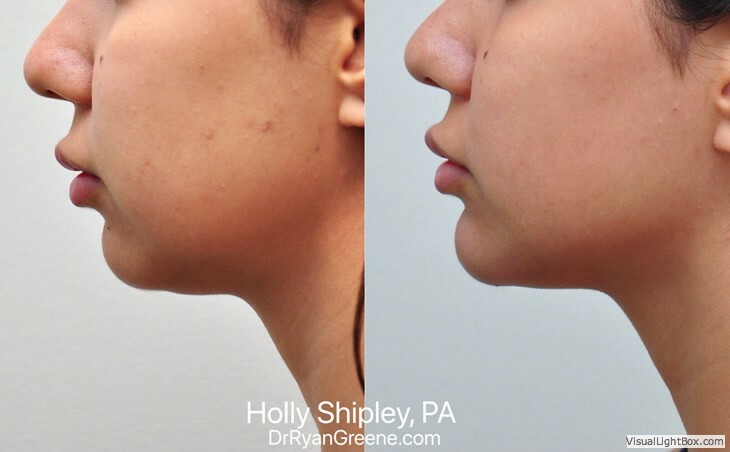 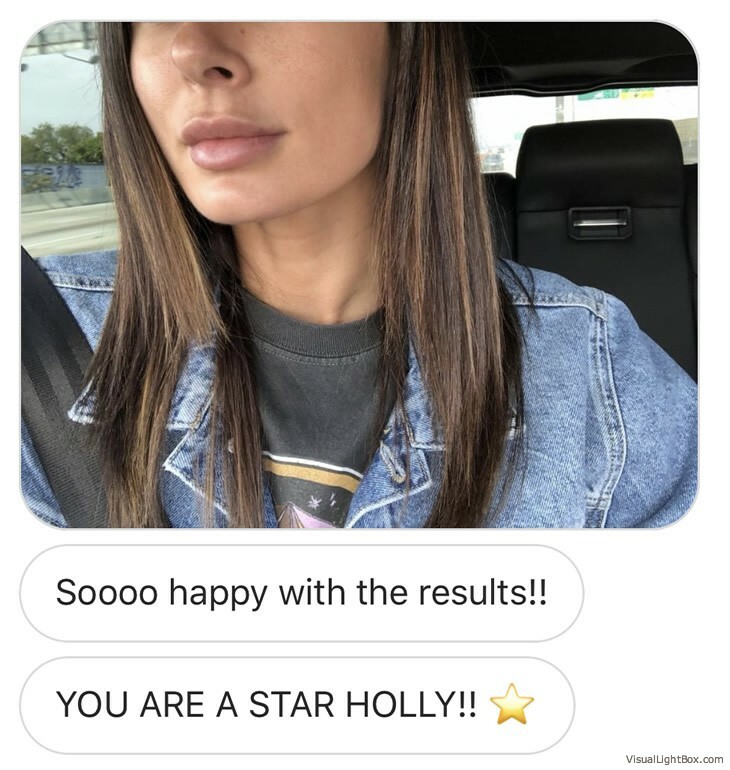 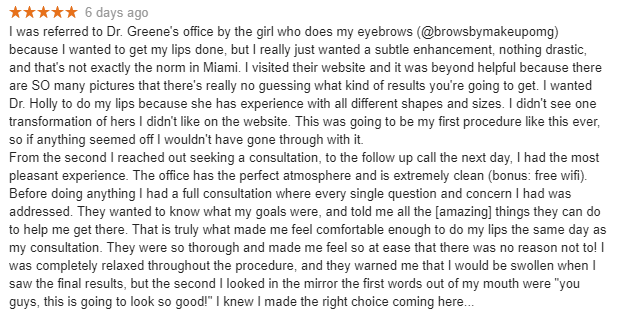 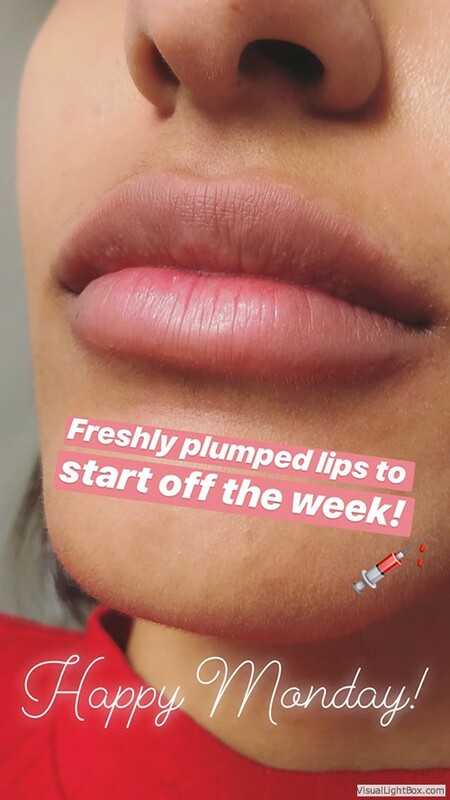 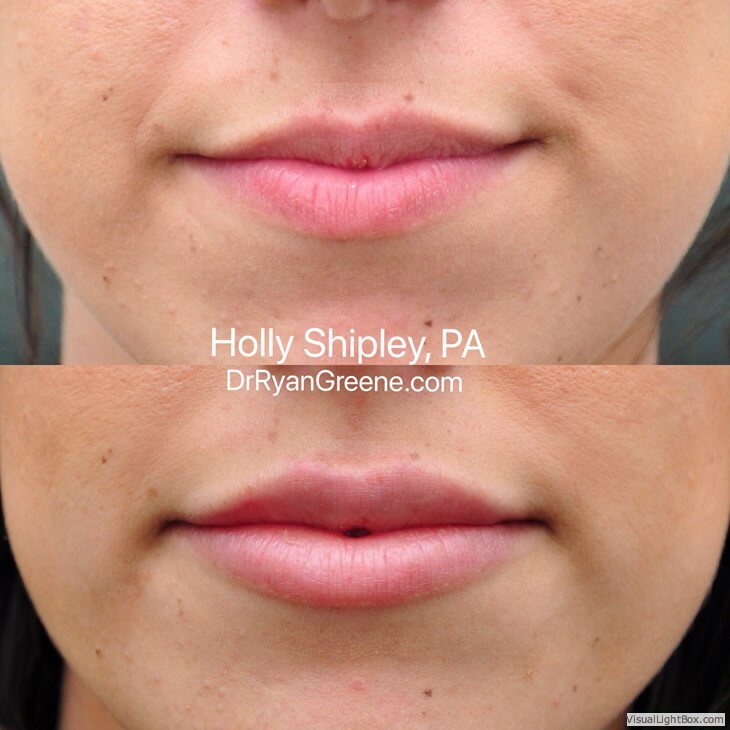 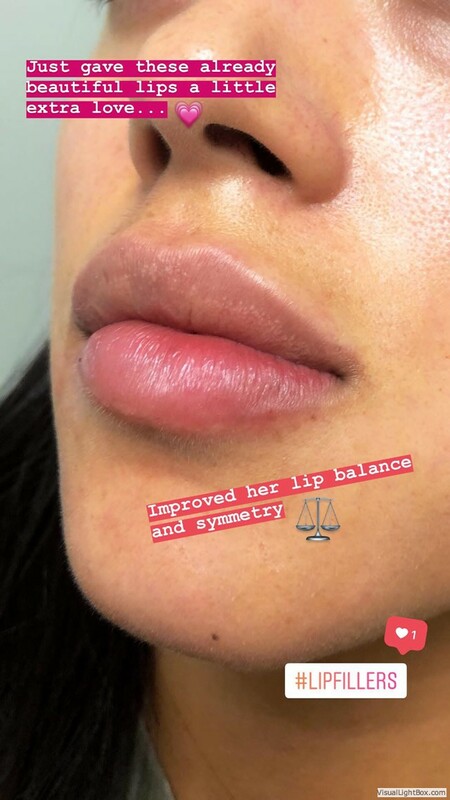 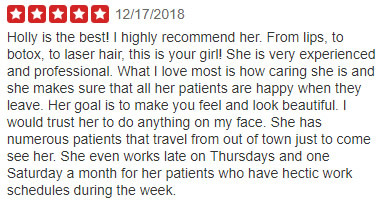 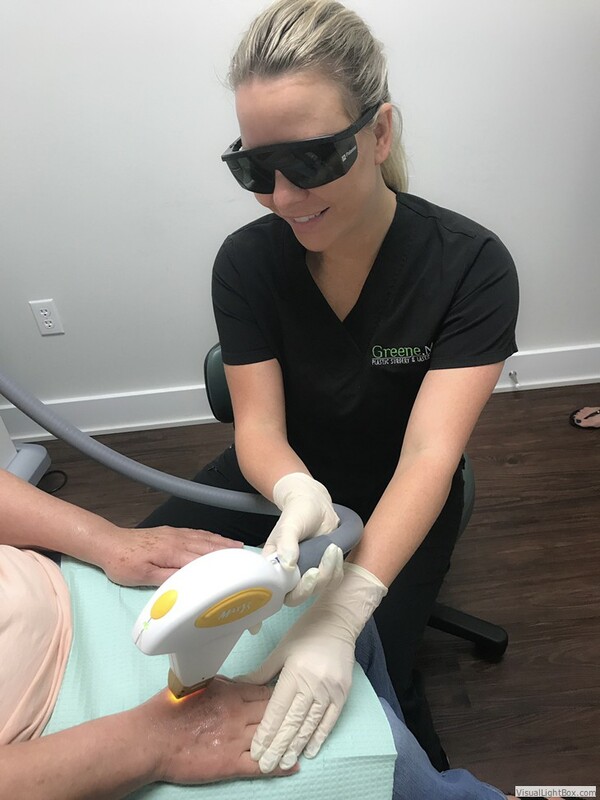 Holly also specializes in other cosmetic treatments, such as Kybella, Laser Resurfacing, Acne Scarring Treatments, IPL Photofacial, Laser Hair Removal, and Ultherapy. 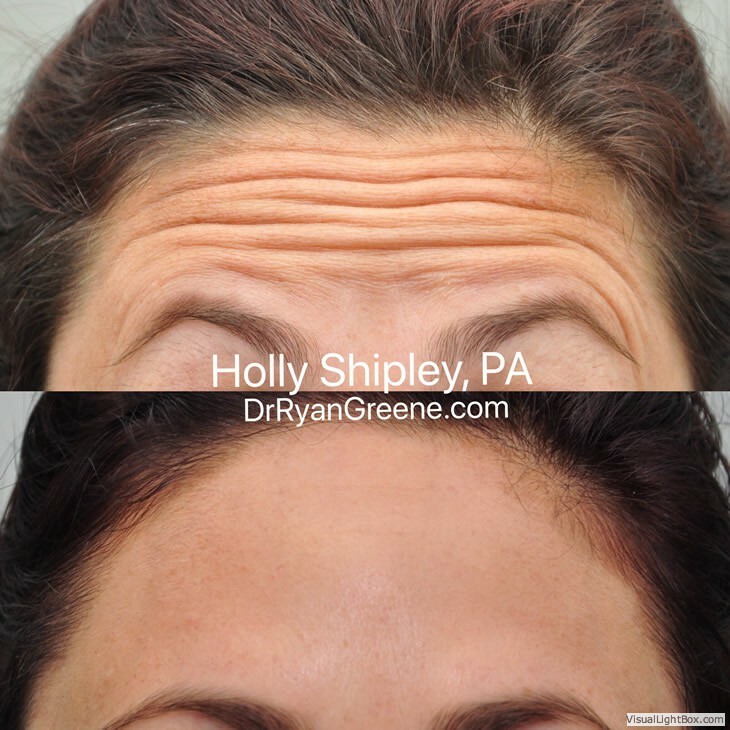 She is one of the top Ultherapy providers in the U.S and has been recognized as an Ultra Provider. 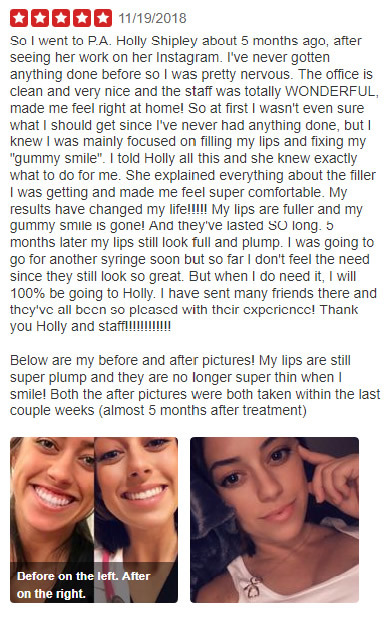 Come meet Holly to see why she has such a devoted patient following.